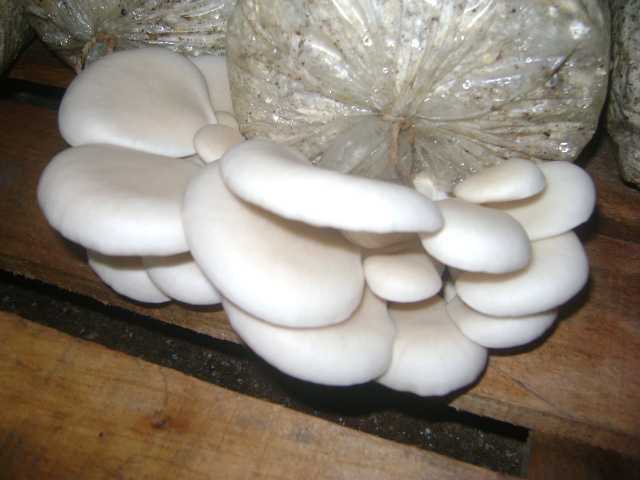 The above pictures show a few of my oyster mushrooms that I’ve successfully grown in my spare time. How do you feel if you too can do the same? 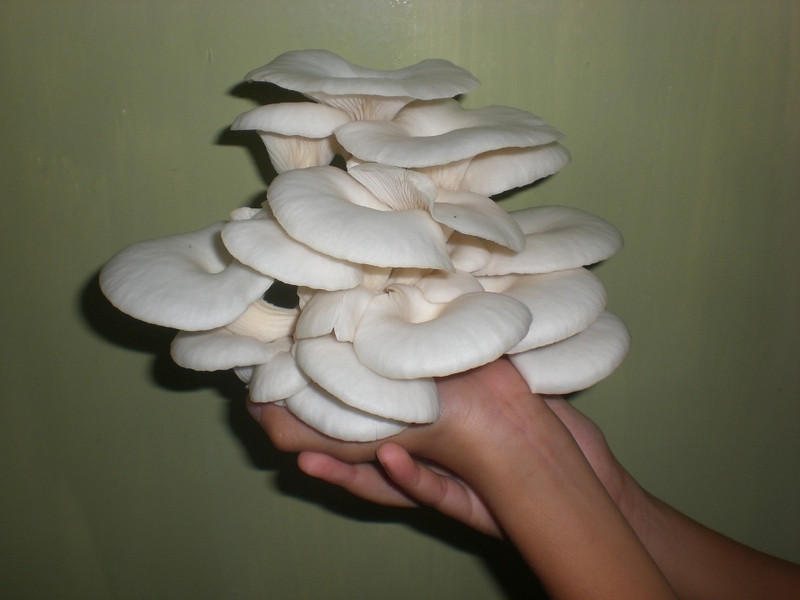 Why is it oyster mushroom a good source of food for your health? 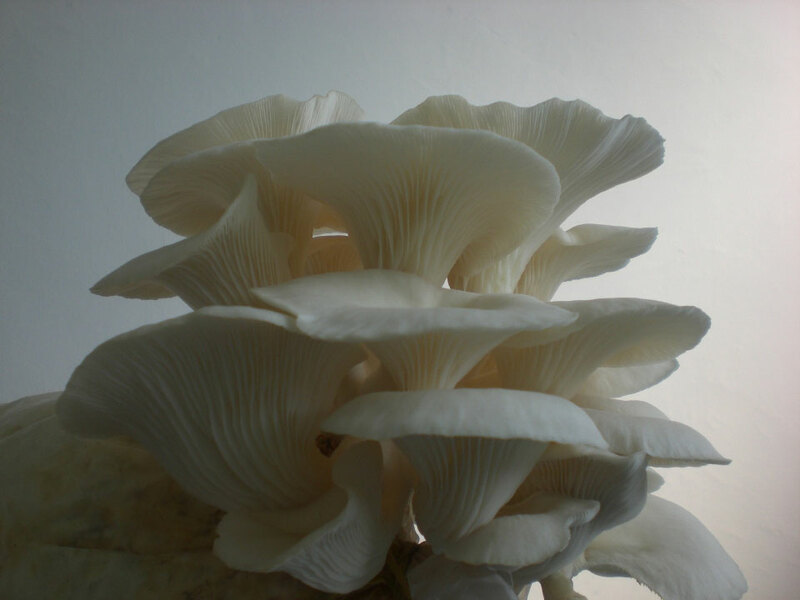 ~ With low calories, high in protein, chitin, iron, zinc, fiber, vitamin and mineral, no one could ever deny the greatest advantage of oyster mushroom. ~ For the past five decades, micro organisms such as mushroom mildew and yeast have made big contribution into the medical world. ~ The first antibiotic ever created consists of fungus extract. Penicillin, tetracycline and aureomycin are made of mushroom mildew. ~ These organisms are also being used to commercialise some products such as bread, organic acid and vitamin C.
~ Oyster mushrooms are also capable of treating cancer. Vitamin C pills are also made from a type of mushroom mildew extract. 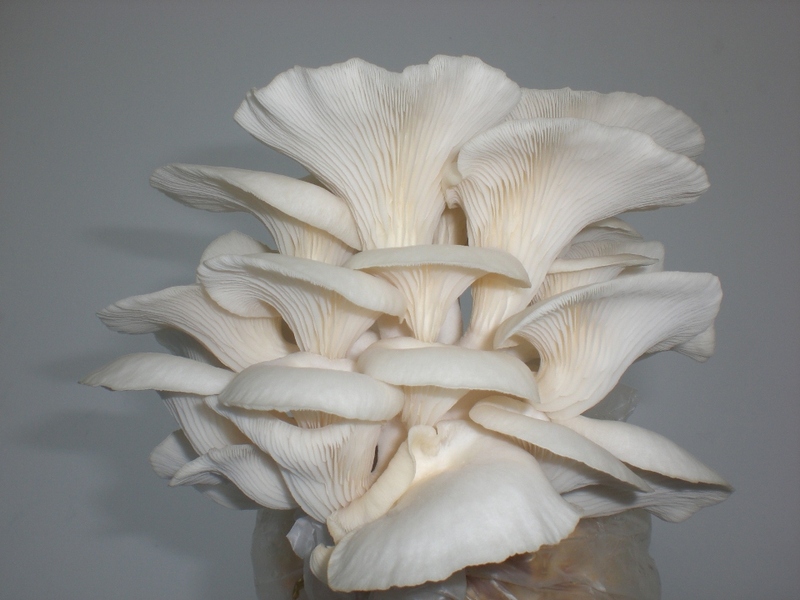 This is one special benefit of oyster mushrooms that most people did not realise. I promise to keep this really short and simple. I am not going to bore you with long storytelling. My main purpose is only one, that is to introduce my ebook. Get a FREE sample page of the ebook now! (This is not an autoresponder, I will manually send it to your email box. the technique that could save you time and money in making an oyster mushroom growing medium bag. what are the substrates needed in order to get maximum output for each bag. where and how to get those substrates. could this technique once implemented, be able to protect the growing medium bag from any bacteria and disease attack. In a nutshell, this ebook is jam-packed with informations that you can rely on. 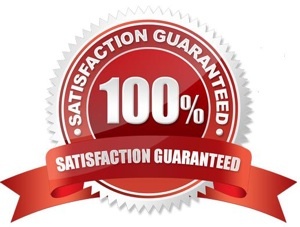 It is written in plain English, very straight forward with the support of high quality graphics. This is a nicely sorted 21 pages, no fluff guide that teaches you step-by-step how to successfully make your own oyster mushroom medium bag even though you have zero knowledge and experience. 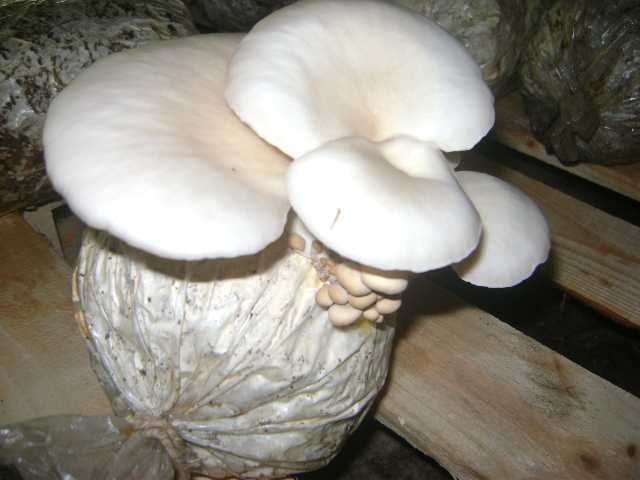 I have searched the internet for long time looking for information about How to Grow my Own Mushrooms. Then I came upon this website of Nadia and I decided to give it a try. I paid by Paypal and was immediately allowed to download the Book. The Book is very easy to read and understand. The Instructions very clear with enough pictures to illustrate everything and apart from that the Author really managed to find a way to Easily and at Low cost, produce Mushrooms successfully.Well done Nadia. Hope you have more e-books available soon. I have just read your e-book, which is a real wealth of knowledge about growing oyster mushrooms technique under tropical climates. I’m eager to use it ‘in action’ as my guidance manual within the farm. In the first place I don’t have any knowledge regarding oyster mushrooms cultivation. 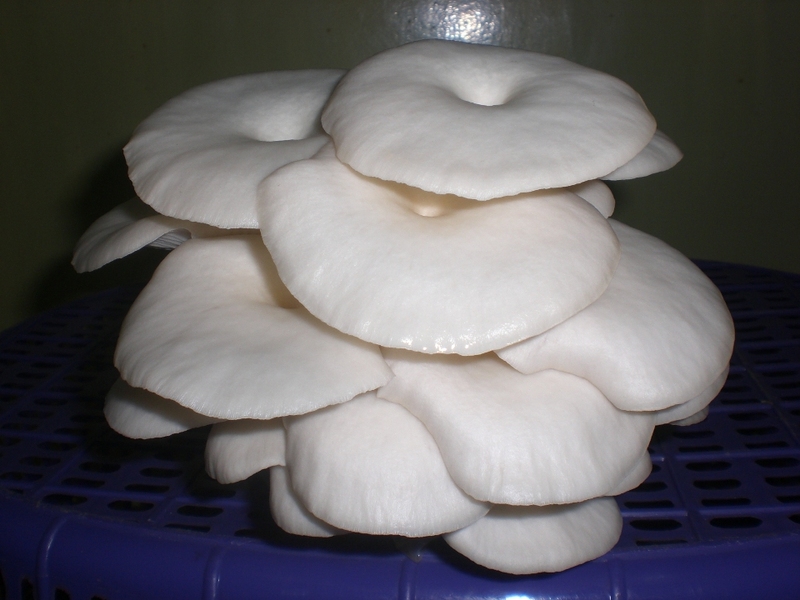 I surf the internet to find an answer to my plan, to cultivate oyster mushrooms for commercial purposes. One ads get my attention saying ‘Growing Oyster Mushrooms the Economical Way’. So I immediately sent a message that I am willing to buy an e-book to read and learn to do it. When I received the e-book I read immediately and to my surprise it is very concise and easy to understand. Because of it, I am now preparing my materials for the substrates and after I receive the spawn to be injected into the medium bags I can start the inoculation and then transfer the bags to harvesting house, follow the instructions from the e-book until harvest. I am very thankful to Miss Nadia Lento of her e-book. I purchased your ebook and received many helpful hints on the road to success. I can assure anyone that the material is good value for money. I particularly learnt a few new things like the duration to steam heat the medium, the manner of tying the polythene bags, the manner of stacking them for medium scale production and the manner of storing them. I recommend the ebook unconditionally as it can make a large difference to the success of a mushroom project. We fully recommend the Nadia’s ebook about growing oyster mushrooms. This ebook…like we expected is very impressive. It’s the ideal ebook for all mushroom growers looking to start their projects or those looking for some complements. Reading it gave us many of useful hints about the theme. Further more, we found extremely useful interchanging ideas with Nadia. She was willing to assist us in all the processes involved. Thanks Nadia and congratulations for your excellent work. Will you be the next person here…? Please hurry! I have been under considerable pressure to raise the price of this ebook. But I am holding the line — for now. So, please order TODAY. When the price goes up, it goes up for good, and it will be too late to lock in this low price. Please don’t let this opportunity slip by. 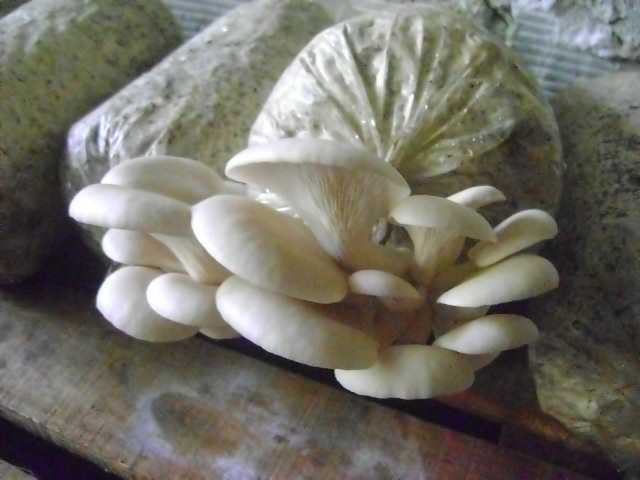 If you are seriously interested in making money in the oyster mushrooms business then you owe it to yourself to make the minimal investment required to do it right the first time. P.S. What really matters is the technique and knowledge that I am using now will be yours too. You won’t find an ebook like this anywhere else online. This is 100% original content..!